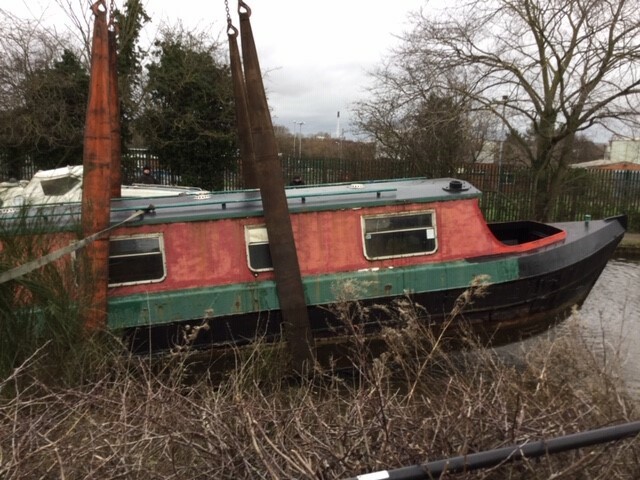 On 12th January, the team at Mitchell Group recovered a stolen capsized narrow boat from the canal. With the help of a flat bad truck and a hoist, we got the boat out of the water in one piece. The boat was then successfully returned to its rightful owner. 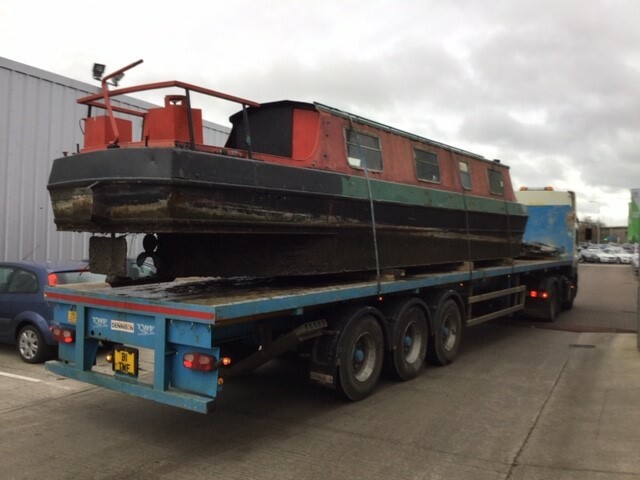 Who was delighted to be reunited with his narrow boat. All at the same time as trying to wash and service our customers. An eventful saturday morning adding excitement and change to the start of 2019 !